How to distinguish superior plastic recycling pelletizing machine from the inferior? On the one hand, the prominent stability of plastic recycling pelletizing machine. The stability is very important, which determines the service life of the machine. So that during the process of usethere will be no problems, and significant economic losses will be avoided. But if the stability of the plastic recycling pelletizing machine is poor, it is likely to cause all kinds of problems. So before choosing plastic recycling pelleting machine, attention must be paid to the performance of the machine. 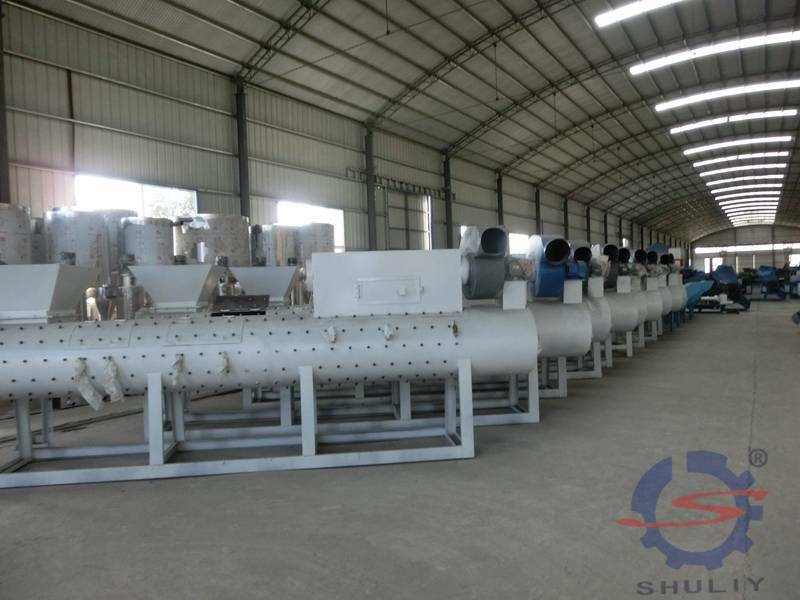 Plastic pelletizing machine Shuliy machinery sales is of very stable performance, has been highly recognized and exported to the more than 20 countries. On the other hand, practicality is another thing to be considered. For most of the production equipment manufacturers, not only to ensure that the reliable quality of their products, but also the practicality of their products is the decisive element. Only a plastic recycling pelletizing machine of those characteristics can win trust and recognition of the majority of consumers. 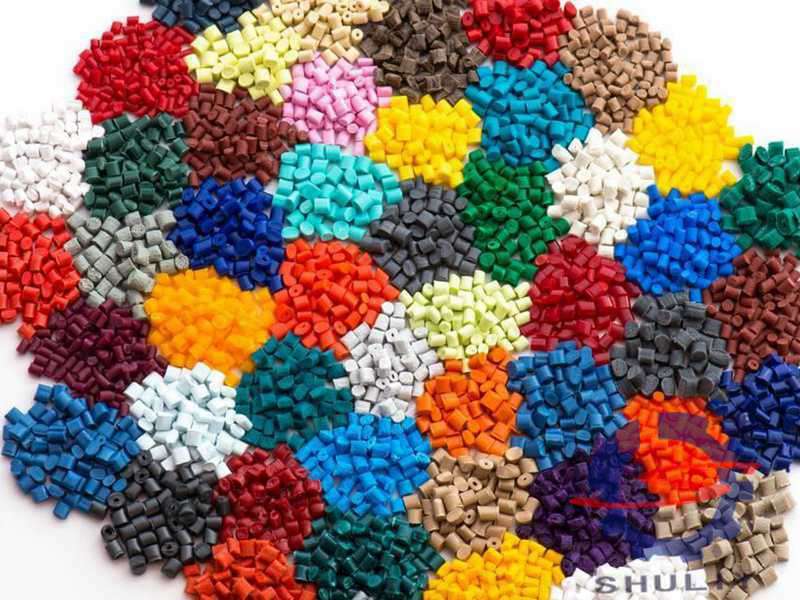 Shuliy Machinery manufactures and exports plastic pelletizing machine superior to the regular pelletizing machine in the market. Welcome to consult or leave us a message.